Between 5 and 7 September 2017, an orthopaedic paediatric surgery mission (upper limbs) was conducted by a volunteer Brazilian team composed of two surgeons specialised in hand surgery and microsurgery, Dr Ferreira and Dr Verissimo, and an anaesthetist, Dr Monteiro. Over 50 consultations and 19 surgeries were carried out during three days of intensive work. 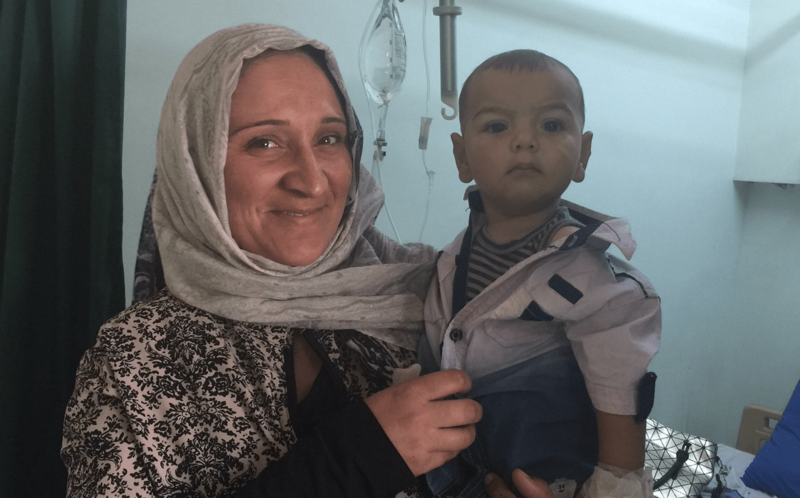 16 children were operated on with three of them receiving bilateral surgery. The team treated cases of polydactyly, syndactyly, burns and hand deformity. A toe transfer was successfully completed, which is an exceptional procedure in Jordan. Little Menas, 9 years old, will now be able to regain use of his thumb, which had been amputated four years before following an accident. To address the immense needs in terms of access to quality surgical services, several orthopaedic and cardiac missions are scheduled in Jordan before the end of the year, the next one being planned as early as next October. La Chaîne de l’Espoir has been active in Jordan for five years helping out refugee children as well as the most vulnerable Jordanian children. Hundreds of children have thus received heart and orthopaedic surgery. 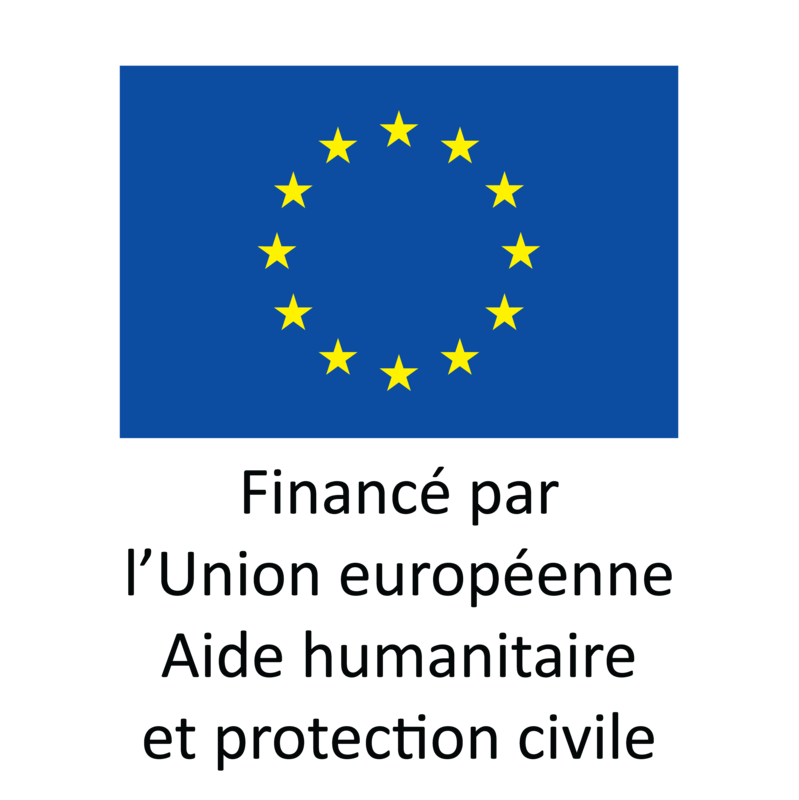 For 2017 alone, 3 cardiac surgery missions and 5 orthopaedic surgery missions have been carried out with the financial support of the European Civil Protection and Humanitarian Aid Operations (ECHO).